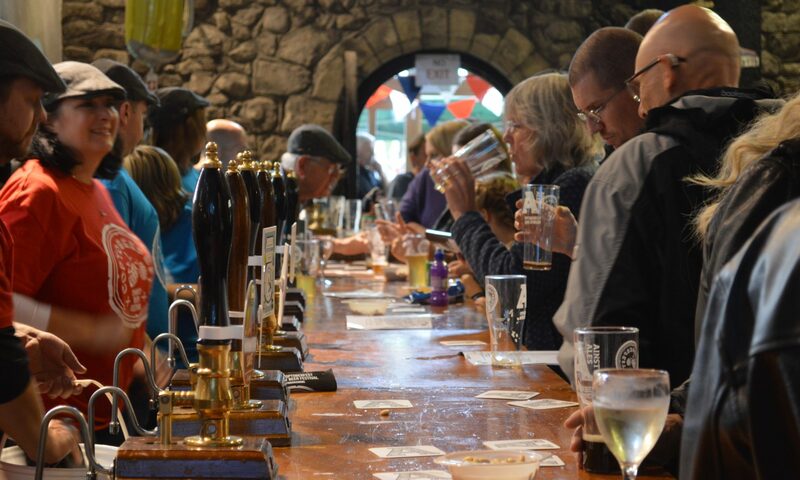 This North Yorkshire band return to Coptoberfest after going down so well last year. 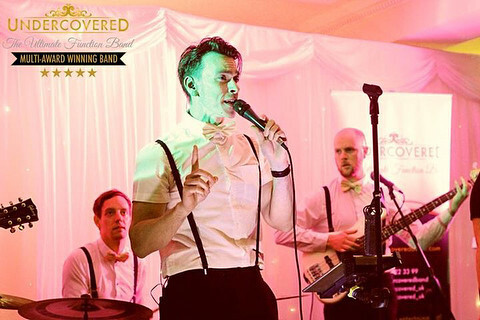 Undercovered are incredibly passionate about what they do and recognise the importance of music at an events. Another returning band after last year’s success is Flatcap Carnival. 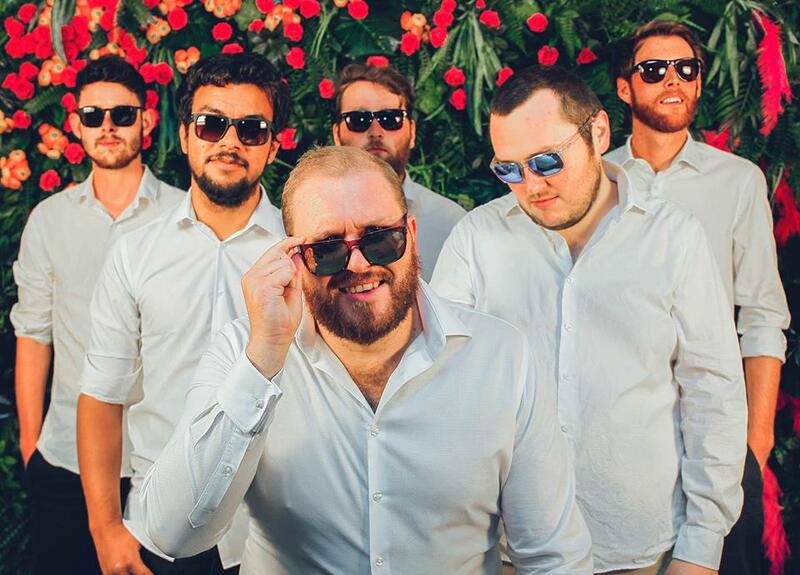 Created in late 2016, Flatcap Carnival was spawned from the minds of lead singer, Lee Richardson and trumpeter, George Green, who wanted to create a new style of Ska and Latin music to get people dancing. 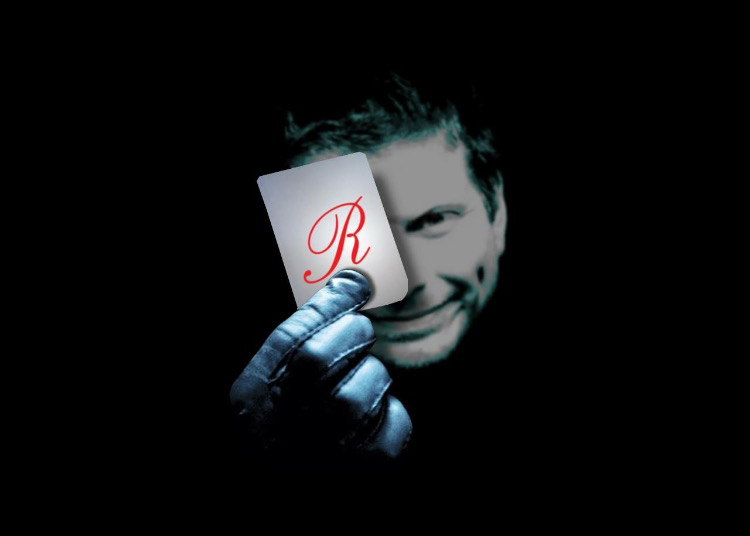 A specialism is in cold reading, Hypnotic Style (Suggestion), card tricks and illusions for weddings and public / corporate events. We’ve witnessed this chap in action, and as well as being very entertaining, he’s also very clever too.